Thank you for your comment! We love love love cherry concentrate too! Hi! You are going to love the results you get from tart cherries. 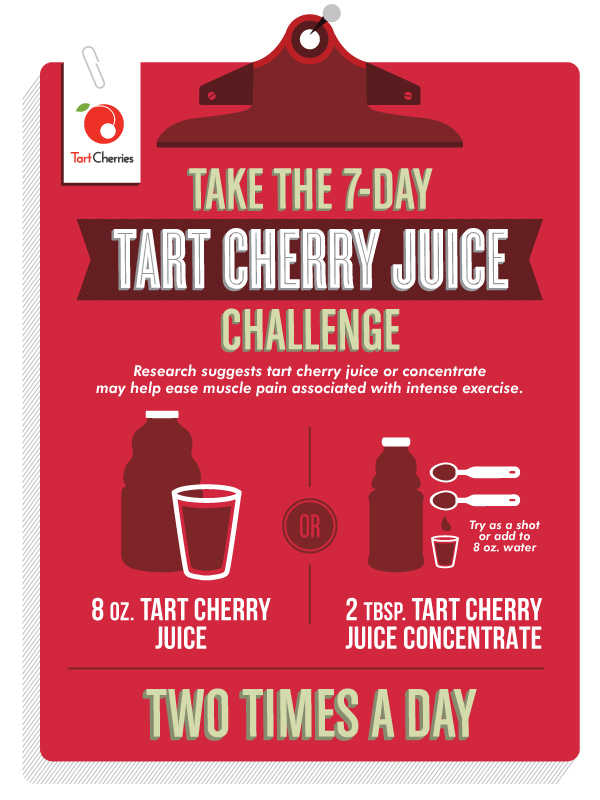 Let us know how your 7 day challenge turns out. We’d love you hear about your experience.